Looking for romantic weekend getaways in California at the gateway to the most beautiful park in the world? A fairy tale awaits you in Oakhurst, California, just minutes from the breathtaking Yosemite N.P. in the foothills of the Sierra Nevada. The European style stucco building will enchante you and evoke a feeling of being transported to another time and place. Please have a look for the enchanting images, best prices & more honest reviews. Wrought iron gates decorated with the Château’s stylish crest open to reveal the imposing 9000 sf Inn, complete with a stone turret, french balconies and shuttered windows, all on nine acres of precisely landscaped park grounds. Comfortable walking paths and dainty fountains. A refreshing pool and a boccie court, as well as a life-size chess set add to the charm of the area. Inside, guests will quickly experience the Château’s extraordinary European hospitality greeted by a butler and a hostess in a French maid outfit presents baskets of refreshments and tea. The idea to bring the traditions and hospitality of Europe’s grand houses to the States has truly worked out. If you expect mundane things like a front desk or check in, or TV and ashtrays in the guest’s rooms, however, you will be disappointed. Instead each of the guest rooms is unique and individually decorated and named for aromatic herbs found on the property. Past the pool and by a lovely old oak you´ll find the Elderberry Restaurant for your dining pleasure, the food as well as the presentation is simply delightful. 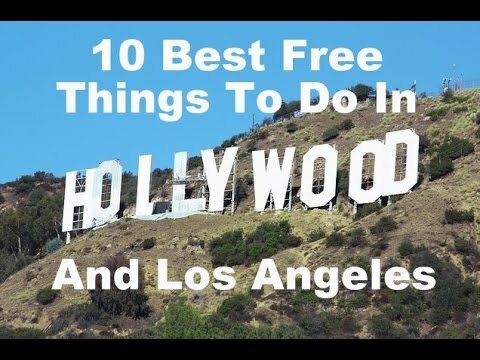 Free Things To Do In Los Angeles: Fun things to do in Los Angeles and Hollywood that are totally free. Peaceful, calming, European luxury at its best – and only a 3 hour drive from San Jose, and around 4 hours away from San Francisco and Los Angeles. Surely the Chateau du Sureau is one of the most beautiful weekend getaways. Northern California has another gem to experience where nothing is too much for the benefit of the guests. It is truly a heavily place, with prices to match, but worth every cent for a special occasions. Hope you enjoyed our inspiration for romantic weekend getaways California, stay tuned for more tips and ideas.